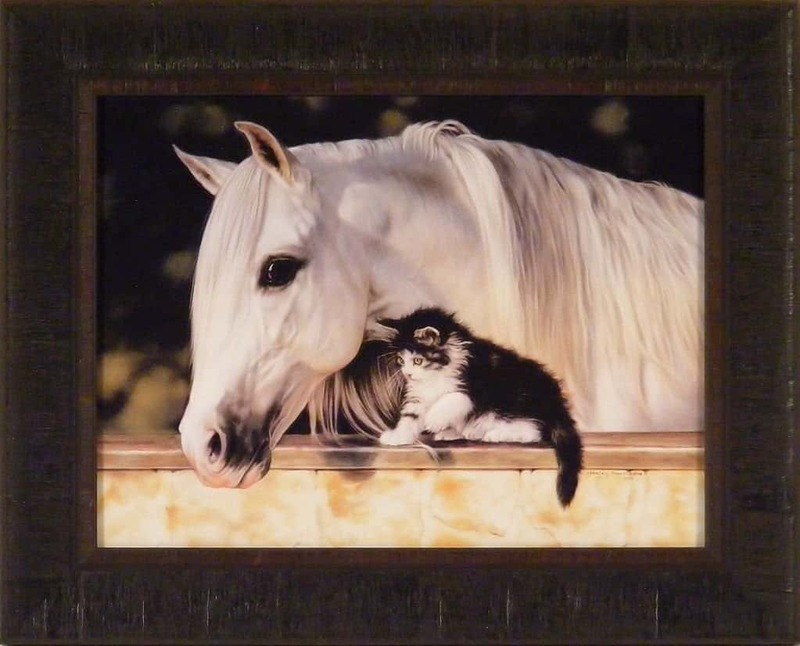 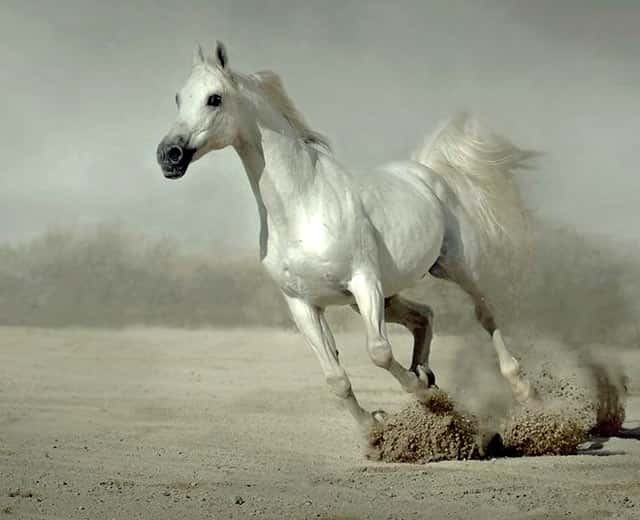 Horses are beautiful, majestic animals that are adored by many. 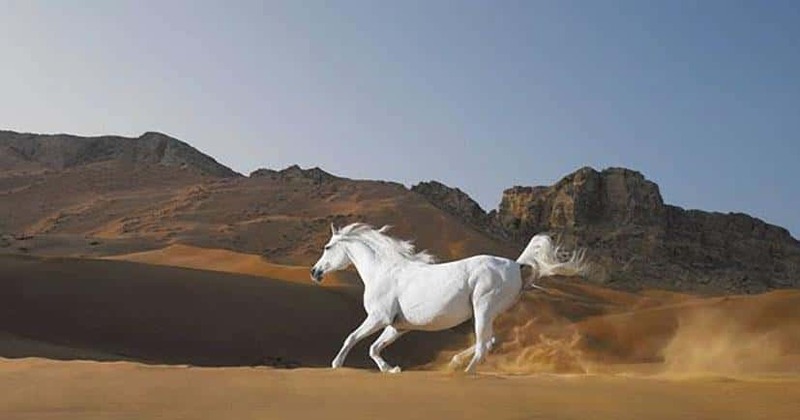 There is something about them that represents wildness and beauty in it's natural state. 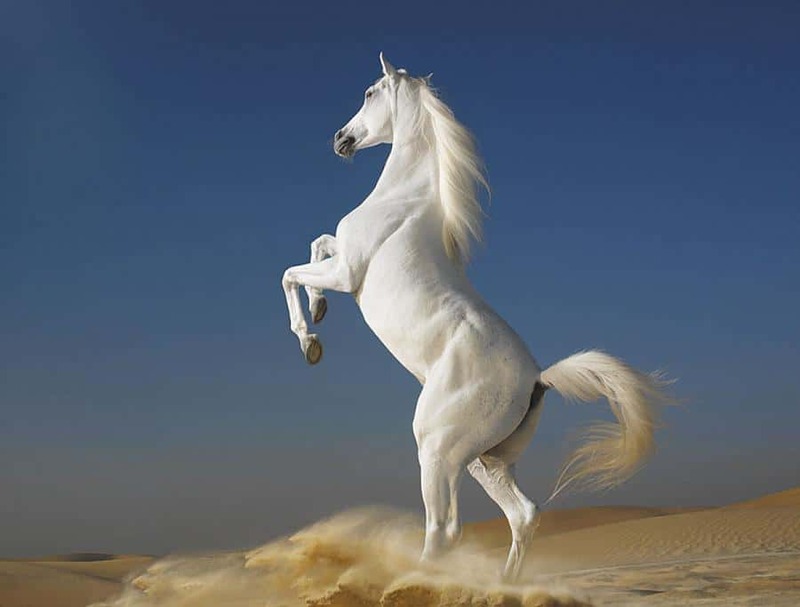 Many photographers and artists have attempted to capture this magic. 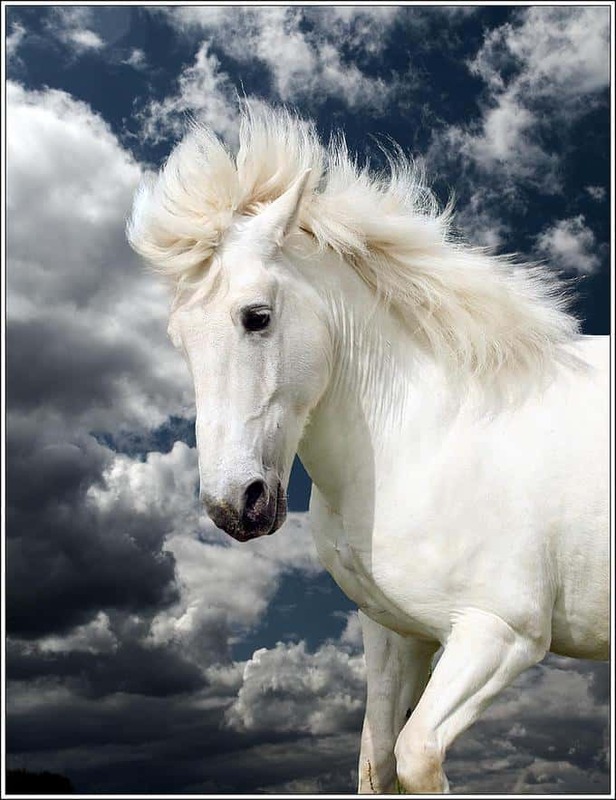 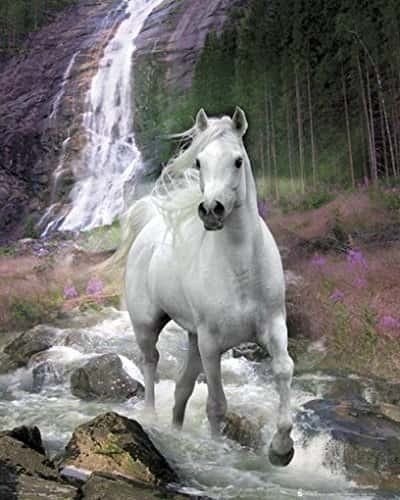 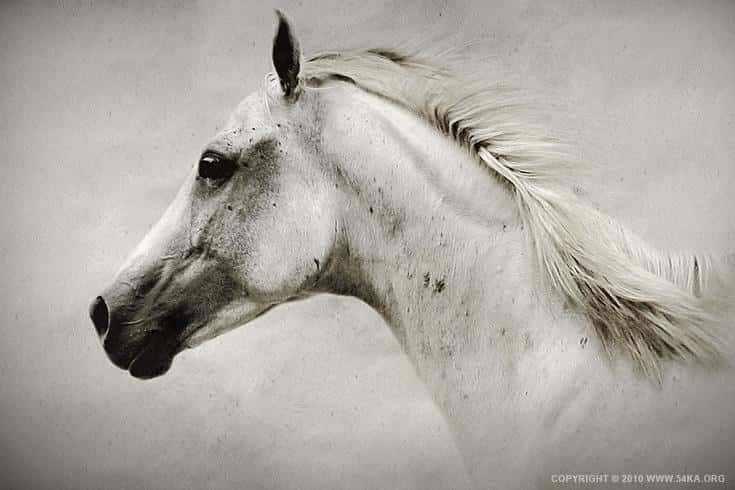 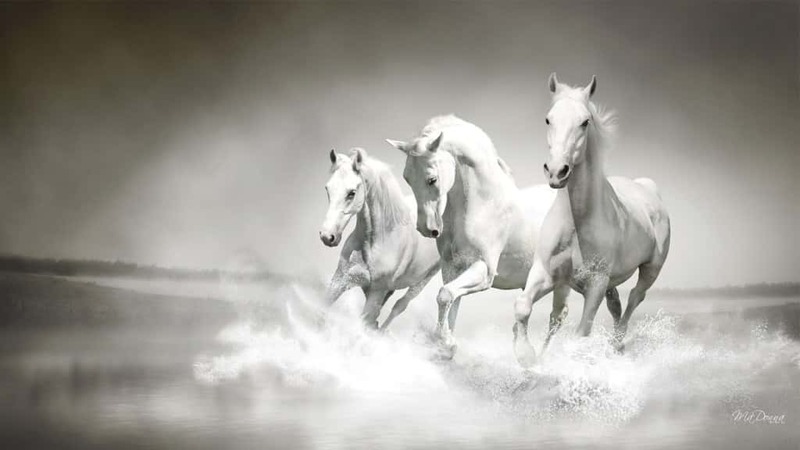 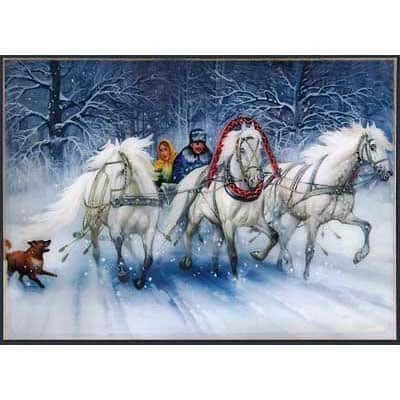 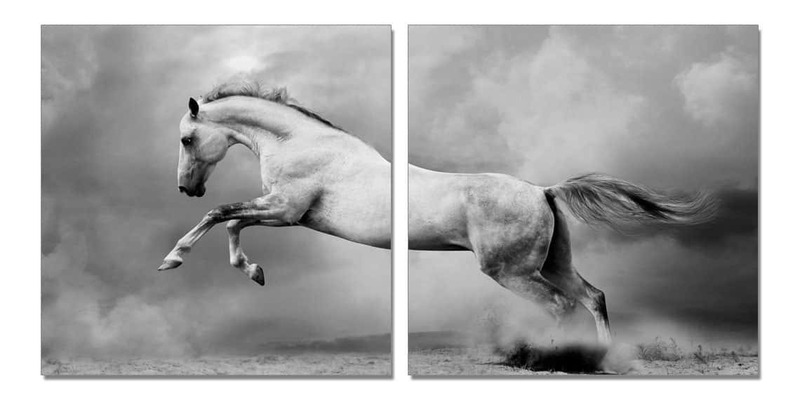 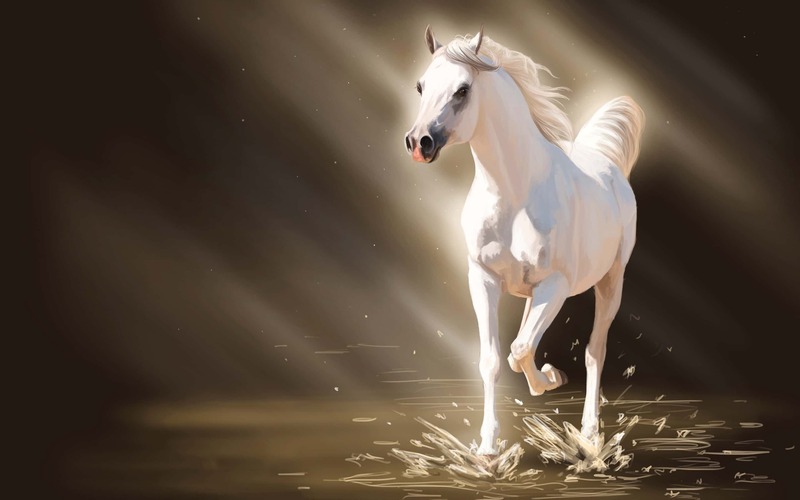 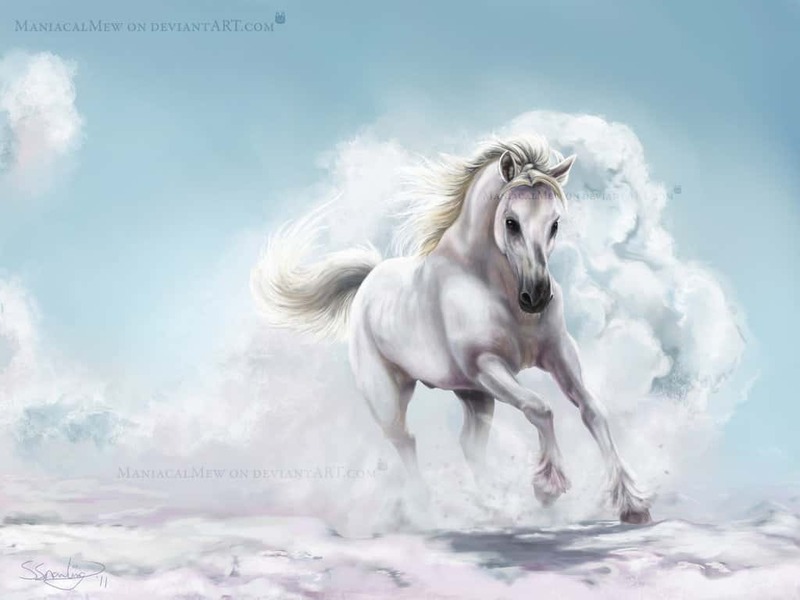 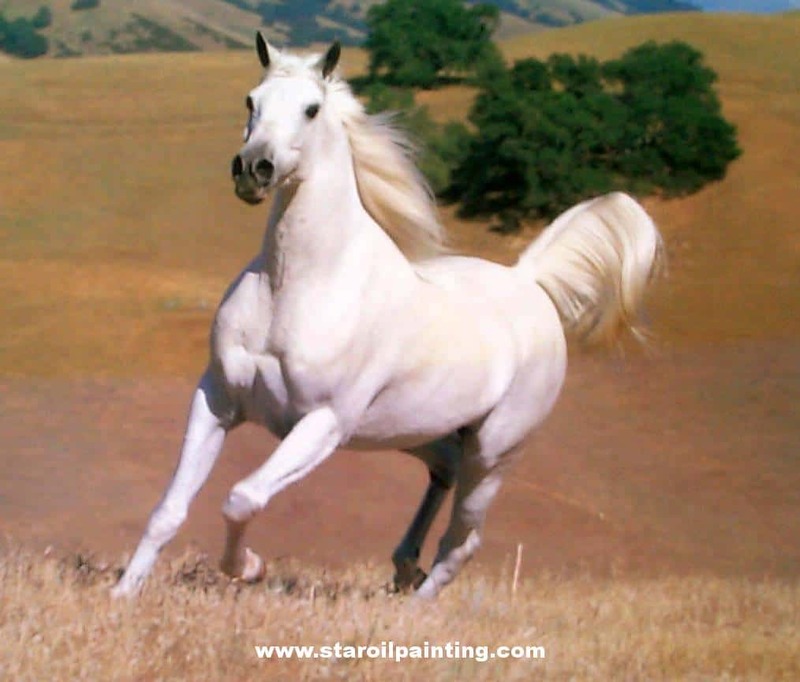 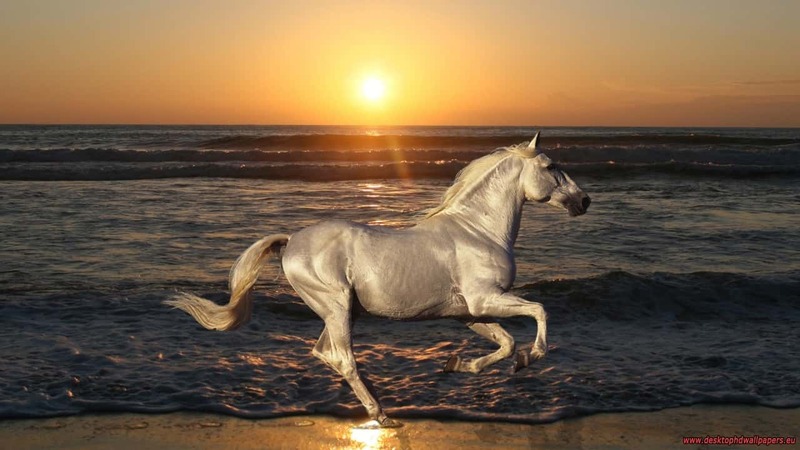 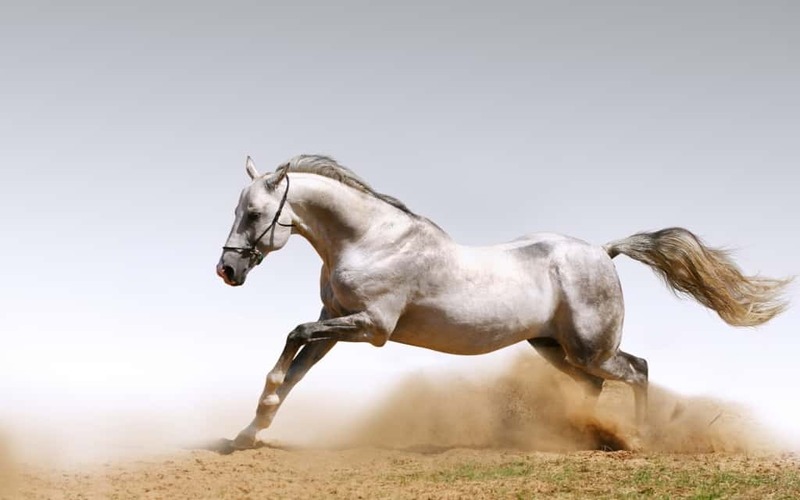 Here are 15 Amazing Images of White Horses for you to enjoy.